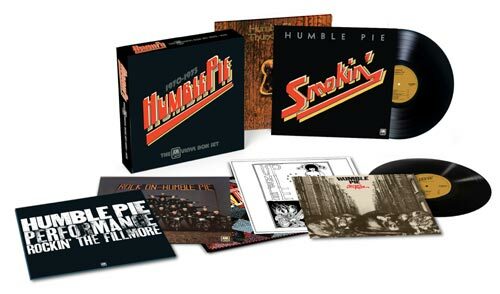 Universal Music Announces Humble Pie – The A&M Vinyl Boxset 1970-1975 - Released Worldwide on June 2, 2017. Peter says "I'm so glad that we finally have this fantastic boxset, on vinyl no less, of Humble Pie's great body of work. Jerry and I have worked together with A&M for sometime to get this released. We pay tribute to our two lost brothers, Steve and Greg and hope you enjoy this as much as we did putting it all together." Our premiere of the live video & behind the scenes look video with Billboard is live! Take a look HERE! 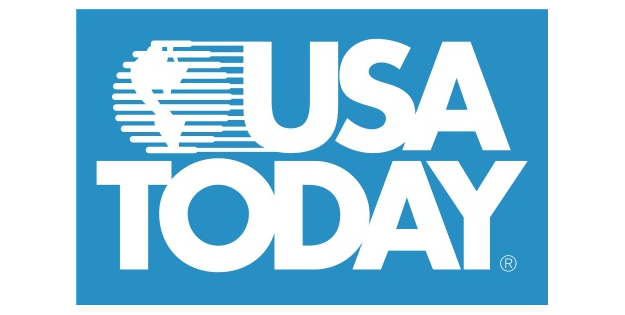 USA Today story on Peter! Follow this link to read a great article about Peter! 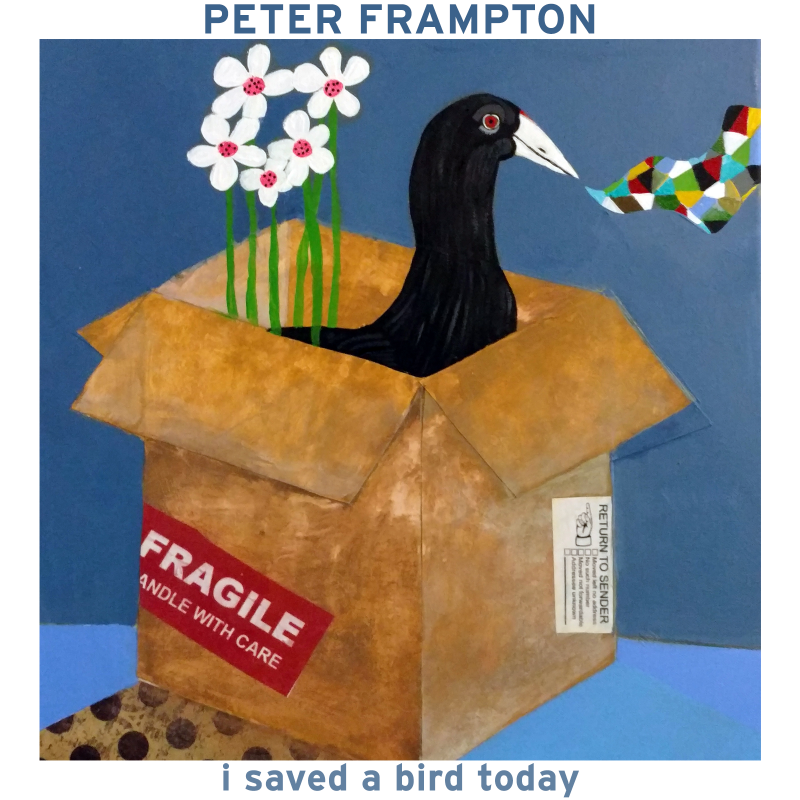 "I'm really happy this song is now being made available to all! For me it's time to revisit our basic reasons for being here. It's caring for others, peace, love and speaking the truth." SUMMER TOUR WITH THE STEVE MILLER BAND! This summer Peter will be touring with Steve Miller! The full dates list is available on the LIVE DATES page. Peter says: "Steve Miller was in a recording studio vocal booth stacking incredible harmonies the first time we met in London, circa 1970. From that moment on I have been a huge admirer of his multiple talents, singing, writing and of course his amazing guitar playing. Over the years we have played together everywhere from theatres to stadiums. Now, once again, we have the opportunity to play together touring the US this summer. Steve has already asked if I will come and jam on a few tunes during his set. YES PLEASE! was my very quick answer! Music is all about having fun and playing from the heart. I can guarantee you much fun will be had by all on this tour. Can't wait to get out there and do it again!! Hope to see you all. Thanks!